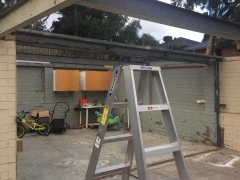 This property in Greensborough’s garage needed a replacement roof due to the age of the property and also as a result of prolonged weather exposure. The roof was rusted through with numerous holes appearing throughout. The property owners contacted the team at Strong Life Guttering and Roofing to enquire about their FREE assessment and quote. 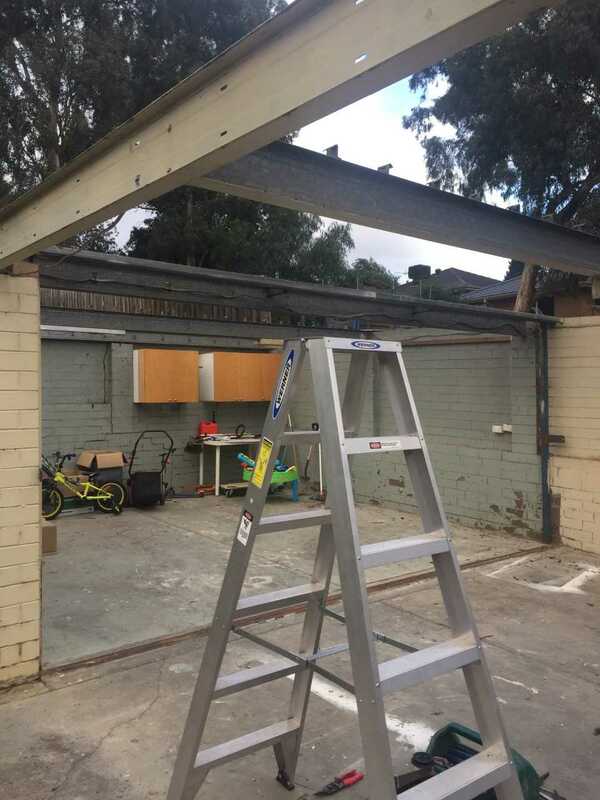 Upon booking a consultation with one of the friendly salesmen at Strong Life, an onsite inspection was performed of the garage roof. 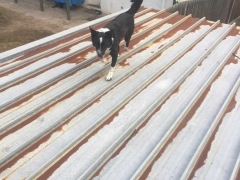 It was determined that the most effective long-term solution was to replace the Colourbond roofing on the property. 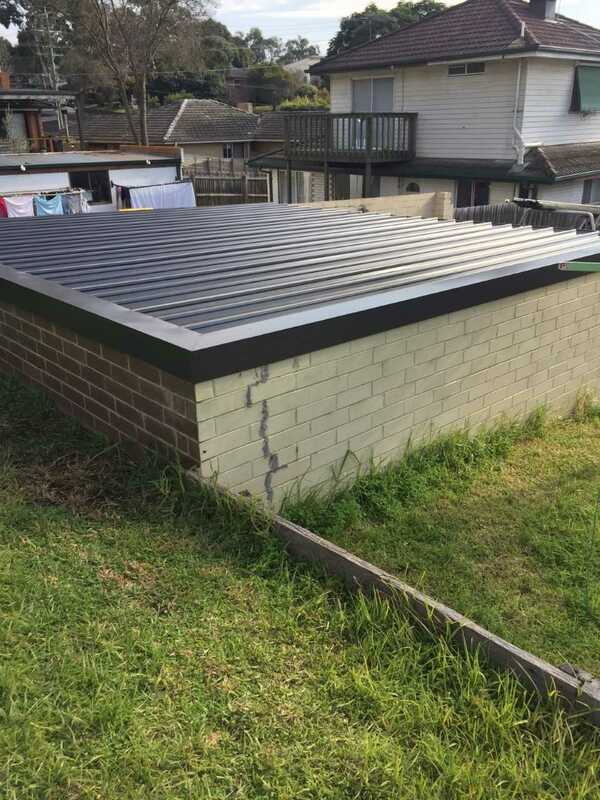 To install the new Colorbond roof, the old materials had to be removed and preparation was made for installation of the new roof. 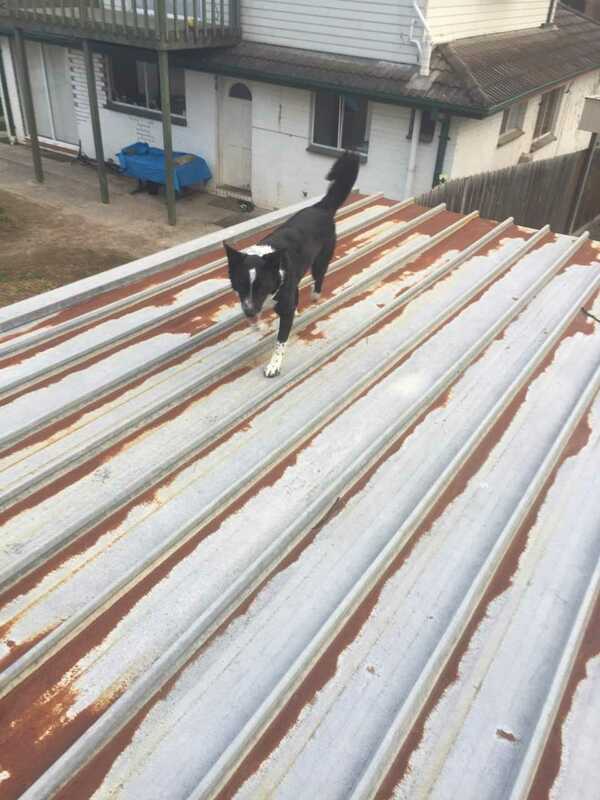 The new roof was installed the same day using several sheets of brand new Colorbond material. The new roof has made the garage roof look as good as new and has also created a more modern external appeal for the building. 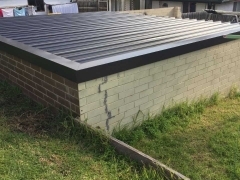 Should you have any concerns about your property’s roof, please contact Strong Life via our online enquiry form, via email or call us today on (03) 9310 4455.